The weather is cold and we are craving a fun-filled summer holiday… Alas, it is not to be, at least not for a few more months. Have you heard about the Pontins January Sale? Book before 31st January and you can have a family holiday from £59 per apartment, or a summer family holiday from only £119 per apartment. Choose your preferred location, and quote offer code INJN. Terms and conditions apply. Happy holidays! 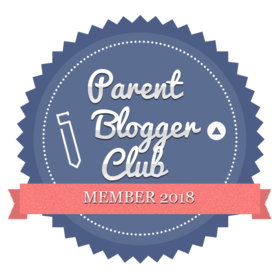 This entry was posted in advertising, family, Random Musings and tagged #30plusblogs, #Britmums, #Tots100, book a bargain holiday with Pontins, British package holidays, catherine green, chalet holiday, family, holiday in england, holiday in UK, Pontins holidays, Pontins January sale. Bookmark the permalink.